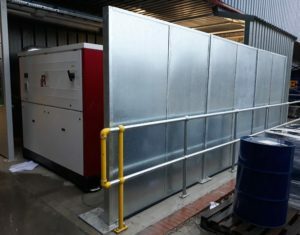 Increasingly stringent noise at work and environmental noise legislation has, over recent years, placed added focused on the issue of noise and its management across vast sectors of industry. 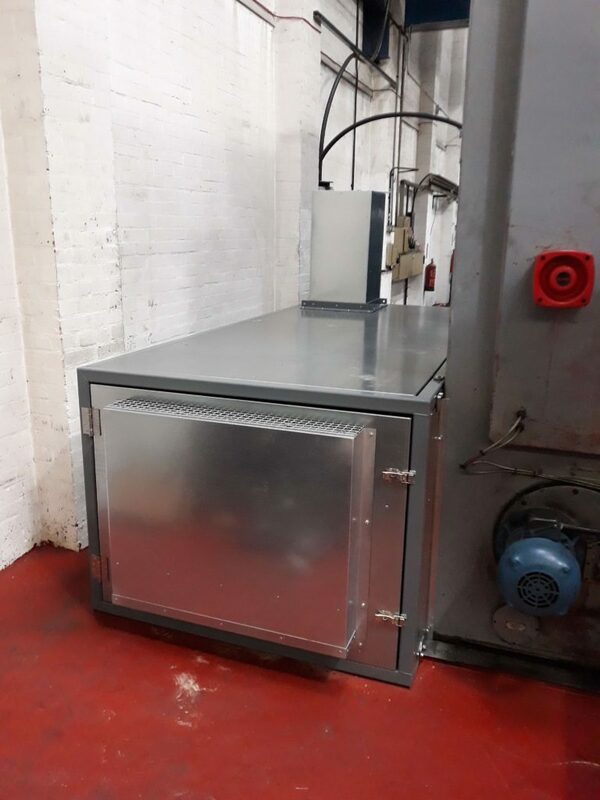 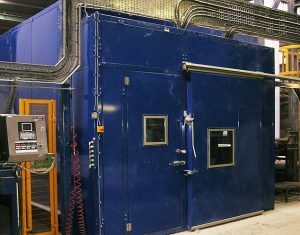 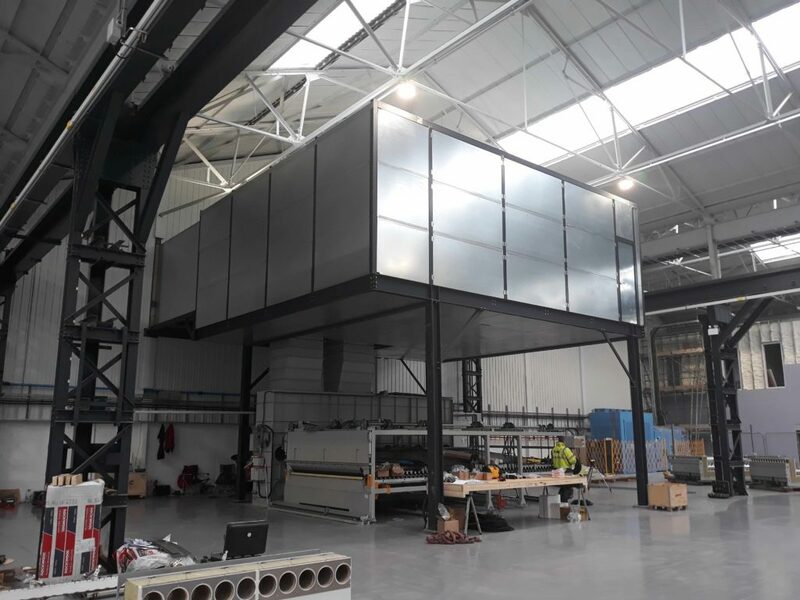 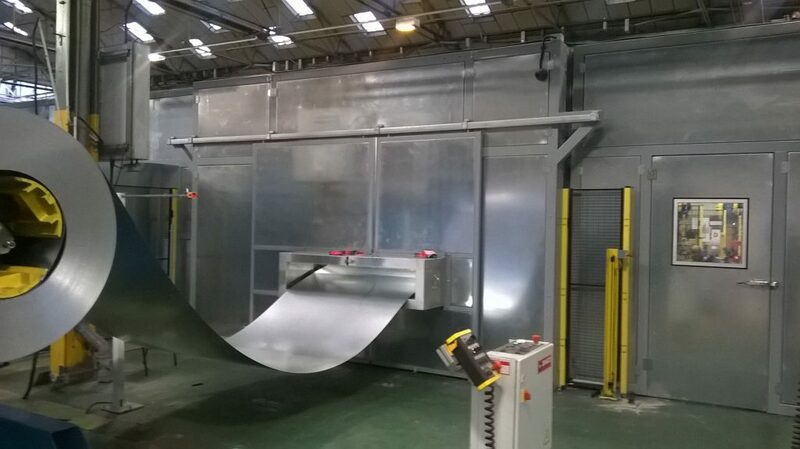 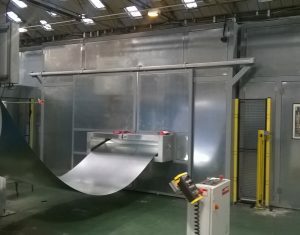 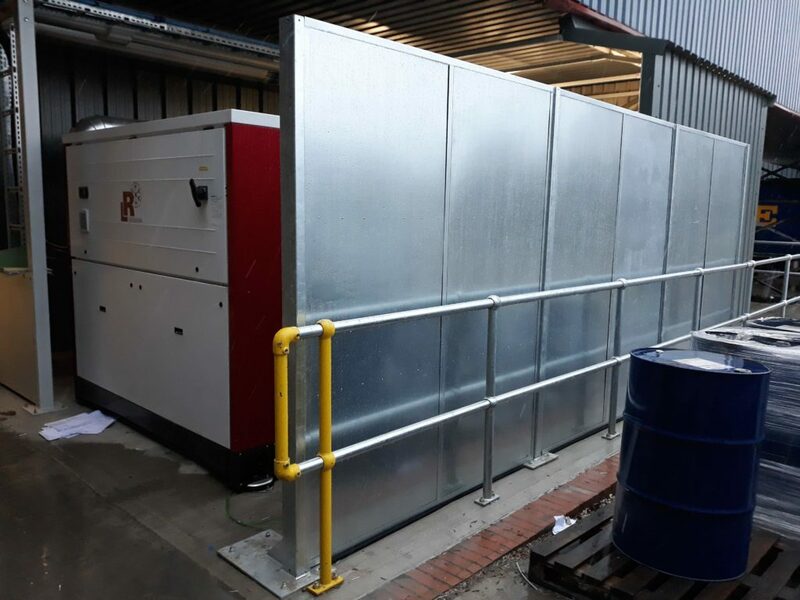 As one of the UK’s leading manufacturers of advanced industrial noise reduction solutions, Wakefield Acoustics has developed extensive expertise of addressing complex noise challenges across most applications and sectors of industry. 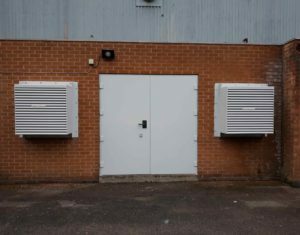 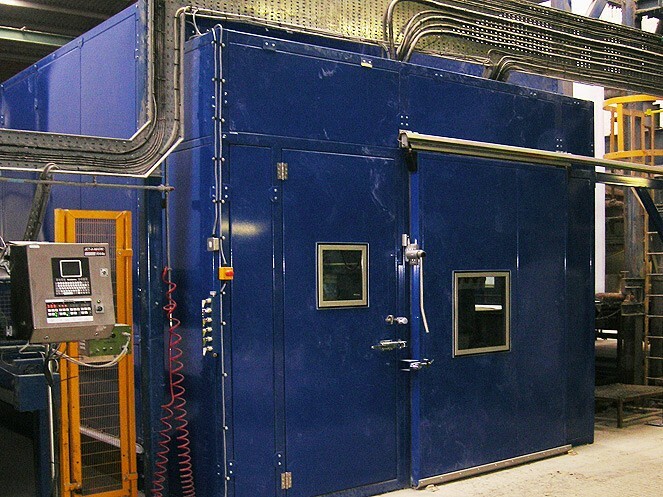 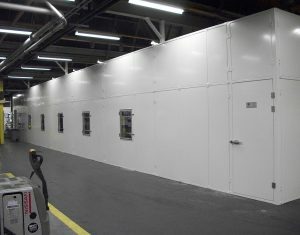 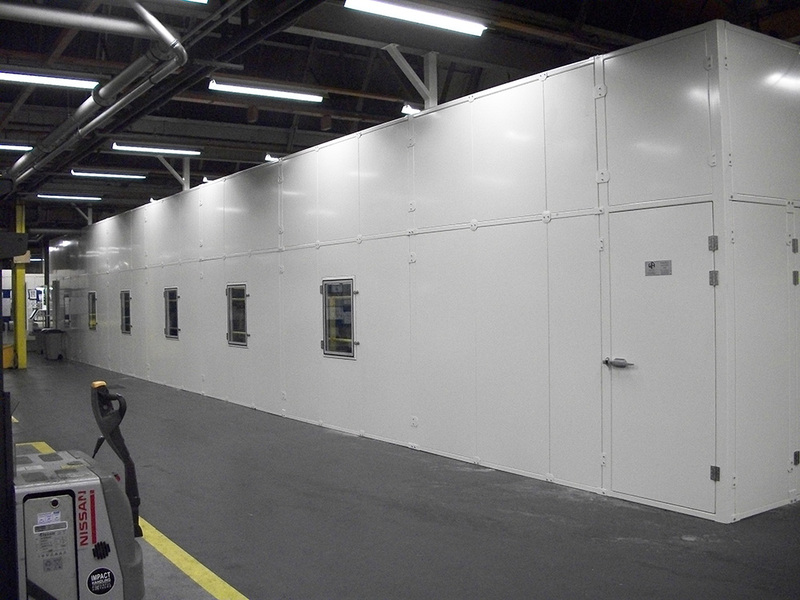 This can range from treating a single source noise problem to a multi-year multi -site noise control programme for many of our leading blue chip clients. 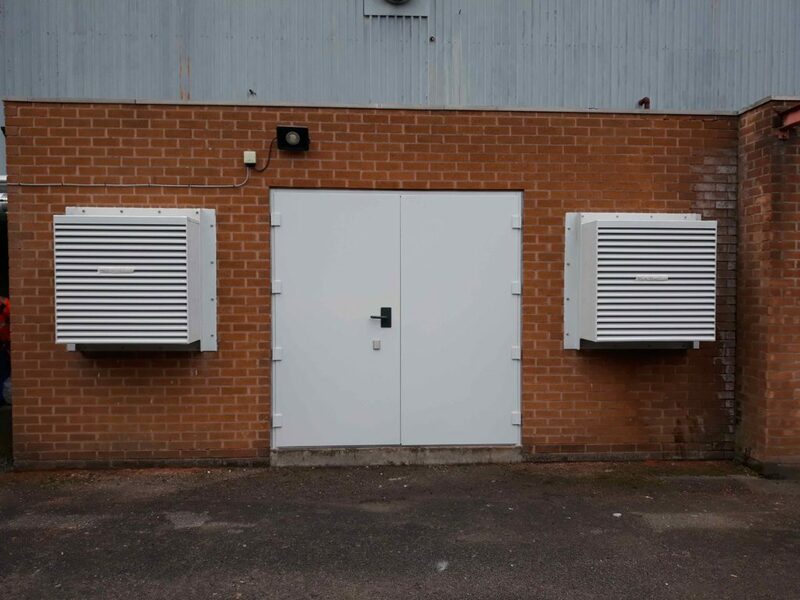 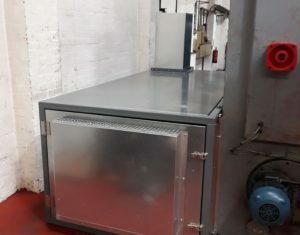 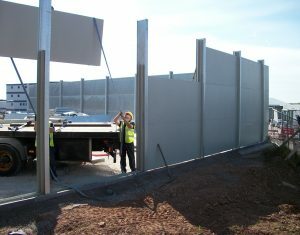 Over the years we have developed a strong reputation across industry for working very closely with our customers to solve complex noise problems whilst taking into account issues such as access, maintenance, and operational considerations both during the design and installation of the contract.